This basic entrance into fluid power simulation shows and explains the daily work with DSHplus. 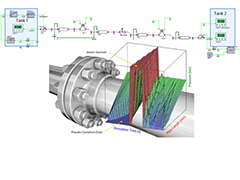 In this webinar ‘RohrLEx’, FLUIDON piping expert, explains the relationship between pressure pulsations and pipeline problems and the advantages in using differently specialized software for this process of optimization. 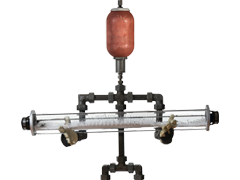 So, he presents both an automatic analysis of pressure pulsations in piping systems with DSHplus and HyperStudy as well as the integration of a control created in Activate. 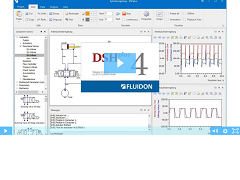 In this webinar, “RohrLEx“, FLUIDON piping expert, explains the relationship between pressure pulsations and pipeline problems and presents the automatic analysis of pressure pulsations in piping systems with DSHplus and HyperStudy. 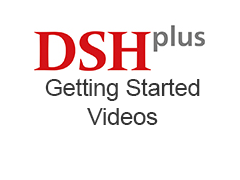 Introductory video to DSHplus by FLUIDON. 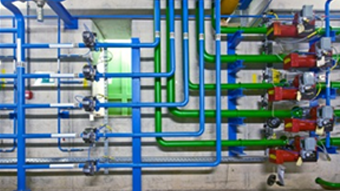 As in real life with hardware, models of hydraulics and control can be delivered by different suppliers, and have to be put together for a system simulation. 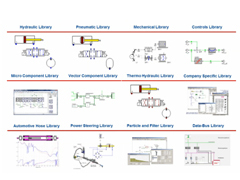 This webinar illustrates coupling, through the FMI standard, between hydraulics system simulation in DSHplus and control system design & simulation in solidThinking Activate. 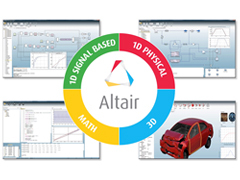 Please note: You will need to login to Altair Connect to view this recording. 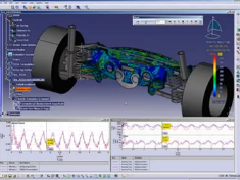 This webinar demonstrates how DSHplus is able to support the general engineering of aircraft hydraulic systems with simulation models at typical system level detail as well as with high-fidelity physical models, which allow a comprehensive performance analysis and which also support simulation driven optimization techniques, to improve the system's performance. In this webinar, you will learn how to use DSHplus to gain insight into modeling, simulation and analysis of transmission behavior of fuel line in the low pressure range.